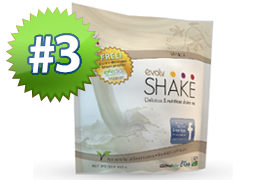 Shake Diet Reviews.com is responsible for maintaining and protecting customer information under its control. Unique Identifiers such as user name and email are collected on our blog in the comment section to allow the user to comment or review the products from their perspective. Upon logging onto our Web server, in order to improve user experience. Aggregate information on what pages you access or visit, user-specific information on what pages you access or visit. Our Web site allows you to enjoy our informational services, make requests and learn about topics. 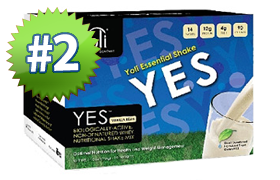 The customer information collected must be limited to those details necessary for the purposes identified by Shake Diet Shake Reviews.com Information must be collected by fair and lawful means. 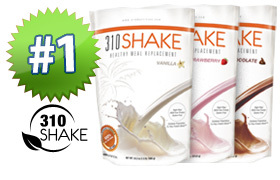 Shake Diet Shake Reviews.com is required to make information available to customers concerning the policies and practices that apply to the management of their information. Customers may direct any questions or inquiries with respect to the privacy principles outlined above or about our practices by contacting the designated person(s) accountable for privacy at Shake Diet Reviews.com. If you do not want to receive further communication from shake diet shake reviews.com you may contact us at our email address below.